When putting a book together, it isn’t JUST about the manuscript that our terrific authors have written. It’s also about constructing a pleasant looking paperback. Almost ALL of our authors have their Novels or Novellas in paperback form. 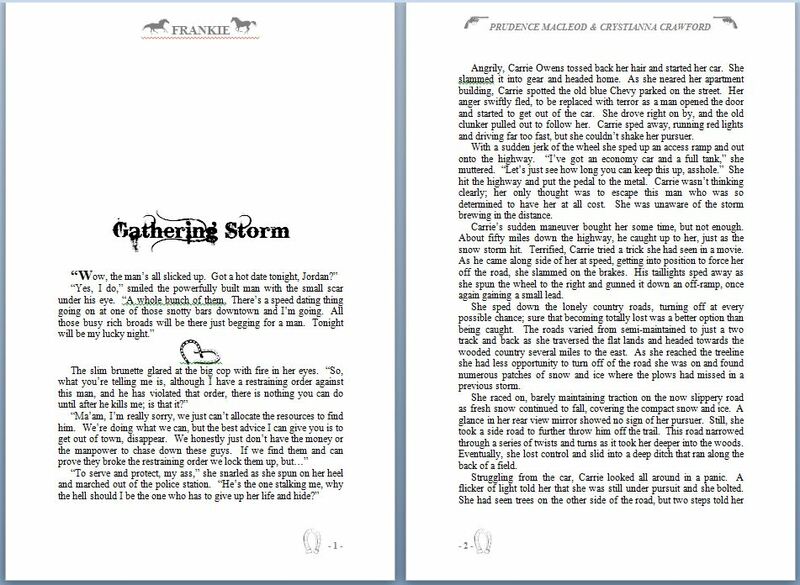 We strive to construct the best looking paperback and that is where the details become important. Yes, the cover is the most important feature, it’s what you look at FIRST, but then you open the cover and dive into the story, it’s the little things that pop up. They may seem minor, but to a reader who absorbs the story, these ‘little things’ are important to the ambiance of the story that the author has created. As you can see by the samples here, we put a little bit of ‘flavor’ into the books we publish. You want to have a FEEL for the story, a genuine ‘taste’ of it. Living in the moment. Whether it’s a Romance, a Western, a Mystery, or whatever appeals to your senses, a paperback can take you there in ways that other formats just might only give you ‘The Story.’ We STRIVE to give you a little EXTRA when you publish with us, when you read a SHADOE PUBLISHING author. Some of our authors, myself (K’Anne Meinel) included, add a little ‘extra’ to their books. Myself, I’ve been known to add interviews or little background stories that don’t appear elsewhere. Besides which, wouldn’t you like a SIGNED copy of a paperback from some of your FAVORITE authors? It is nice to have that on your shelf! So, pop on over to our website and check out our authors and their various contributions to Lesbian Fiction! www.shadoepublishing.com. In the continuing saga of Raelin and Delaney Delacroix, they finally find time to take a vacation to a private South Pacific island. There they find a waterfall cave, and Raelin is granted a wish that she never thought would happen. Once they are home, they have to ready for their upcoming bundle of joy, but unbeknownst to them, someone is watching them and their friends. What does life have in store for them now? Note from the Publisher: When you find a series of books by the same author with a storyline that you just can’t wait to find out what happens NEXT, you consider it a treasure found. Jennis Slaughter started with INSIGHT, continued with INTUITION and now we have INSTINCT. Personally, I can’t wait to see what happens next in this fantastic series by Jennis Slaughter! When you work with an author, negotiating a contract, it can take weeks, months, days, hours, and many minutes of your time so that you, as the publisher, and they, as the writer feel comfortable with all the terms and conditions. It’s not a slam dunk that we are going to publish their book(s). There is a lot of work that goes into publishing a book whether you self-publish, go with a publisher, or an in-between like what we do as a publisher. Since so much goes on behind the scenes it might seem ‘sudden’ when the contracts are finalized and we announce a new author, or many authors. Some of the time, it’s been months in the making and it all comes together at once. This last year has been incredible. Shadoe Publishing has grown phenomenally. The current authors we had on staff put out a tremendous amount of work for both of us! As a result, we recently signed quite a few NEW authors; check out our website for information about their upcoming novels and who they are! Or check out past blogs as we announced them. We are hoping that the ones we are now negotiating with will be announced soon. With this all said, it’s obvious we know what we are doing, they are pleased with the work they see, and we are both happy with the end results…good work speaks for itself! We look forward to helping many new and established authors to achieve their dreams. That is why we started Shadoe Publishing, to help, to mentor, to create! We are ALL in this together as we polish their story/manuscript into something a little more special than what they started with. I hope those of you who follow along on the Shadoe Publishing journey enjoy what our authors bring to the table and check out the new ones arriving this year! We are pleased to announce that this year we will be attending the Golden Crown Literary Society event in New Orleans in July, starting on the 22nd and going until the 26th. Many of our authors will be attending so that they can sign your paperback, meet and greet you, and discuss the many stories that abound. It’s an exciting time for all and I hope that many of you will attend and stop by the two booths we have reserved. If you haven’t already, sign up at www.goldencrown.org and tell them Shadoe Publishing sent you! Crystianna Crawford signs with Shadoe Publishing! Crystianna Crawford is a woman of many talents and interests. She writes, edits, hosts a weekly radio show, is an amazing photographer, and she crochets. 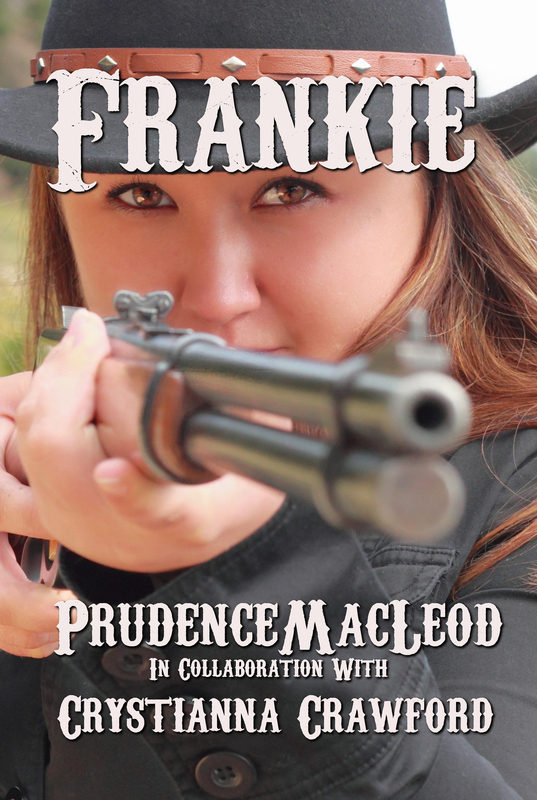 Although she now lives in the cold northeast, her years in the wild west can be seen in the pages of FRANKIE, the new novel coming from Shadoe Publishing with Prudence Macleod. The future is bright for this up and comer. Look for more great stories in the future. 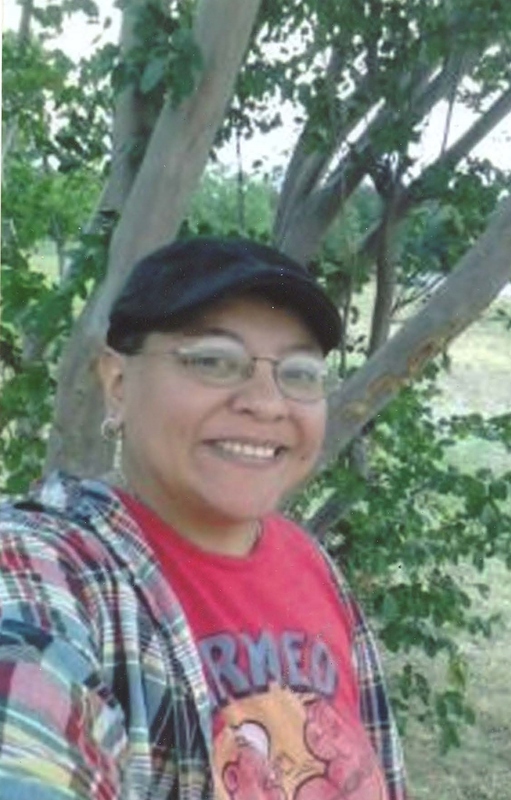 Rachel Maldonado joins the team at Shadoe Publishing with her new book The Death Room! 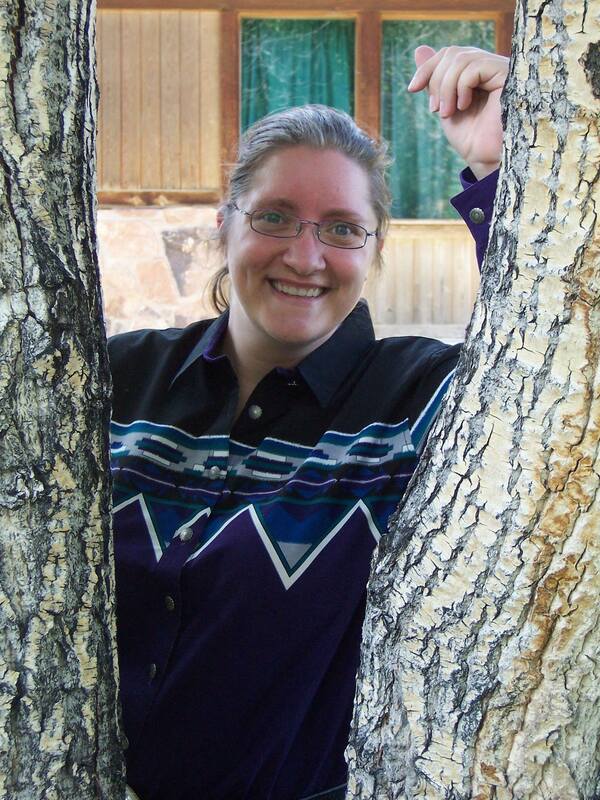 We are thrilled to add her to the fine line up of authors who make-up Shadoe! Let’s give her a big Welcome! In a world on the verge of being told that everything they once thought was merely myth is real, can one teenage girl cope with life changes she never saw coming? Seventeen year old Kyndle Callahan began her year as a typical high school senior. Well, as typical as a girl can be while living life as a werewolf. She wasn’t bitten or scratched as most people believe all werewolves are made, no, she was born into the pack that’s always been her extended family. She’s never seen the people she grew up with as the monsters of myth and legend but everything in her life is thrown into a tailspin when her father springs some shocking news on her. Suddenly, reality as a werewolf is much scarier than the stories humans tell. Stunned by the prospect of spending her life bonded to someone she can’t even stand sharing the same space with and devastated at the thought of losing the only love she’s ever known, can Kyndle settle into who and what she is in time to set things right? Can the girl that grew up knowing only pack law stand up, embrace her true calling, and become the woman she was meant to be despite going against everything her family believes? 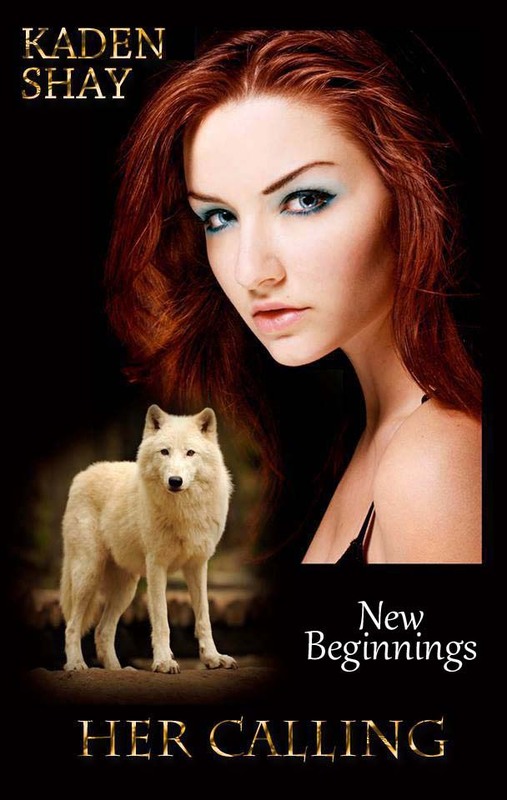 With the help of her best friend Abbey, Kyndle must navigate a confusing world of wolf culture, teenage drama, and coming out in a group that believes her lifestyle is unnatural. Follow her journey through pain, heartache, several states, and the fight to be with the girl she loves and take her place in the world. Marley has become a successful horse breeder and rancher. Gypsy Vanner’s have become her life. She makes ALL the decisions in her life, at her work, in her home but she is horribly alone. Alexandra, Alex to her friends has been independent and alone for a long time now. Very successful in her job which gives her great satisfaction she finds being alone to be its greatest draw back. When the two lifelong friends meet up after years apart can the spark they now feel heal the rift that tore them apart for so long? Have they both grown up and past the pettiness and the competition that drove them before? As adults will they recognize the spark as attraction and do something about it? For Alex it’s a lot of firsts can she overcome her hesitation over her former friend’s attraction, can she trust Marley enough to enter into a sexual relationship that will affect both of their lives? Available in Paperback, E-Book, and there is even a video for your viewing pleasure! In a world on the verge of being told that everything they once thought was merely myth, is real, can one teenage girl cope with life changes she never saw coming?